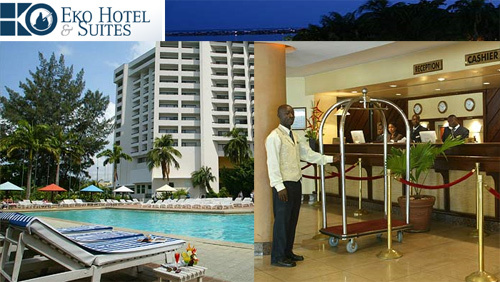 Hotel De Bently, Abuja is a contemporary, fashionable hotel and the absolute choice for the style-conscious guest visiting the Nigerian capital. 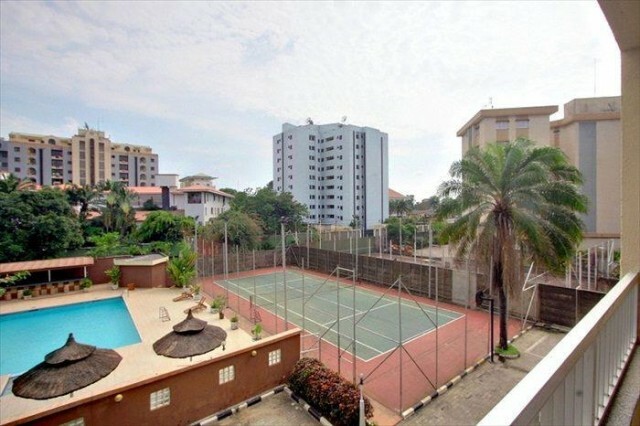 Amara Suites, Ikoyi offer modern, comfortable, well-appointed serviced apartments in the very centre of Lagos, Nigeria close to offices, shops, entertainment and beautiful Lagos city tourist sights. The Mediterranean Hotel, located in Asokoro - FCT, is an exclusive and highly rated four-star hotel, known for its excellent services and serene African environment. Eko Hotel & Suites is one of the prestigious international hotel in Lagos, strategically positioned near the heart of Nigeria’s economic activity in the Victoria Island. 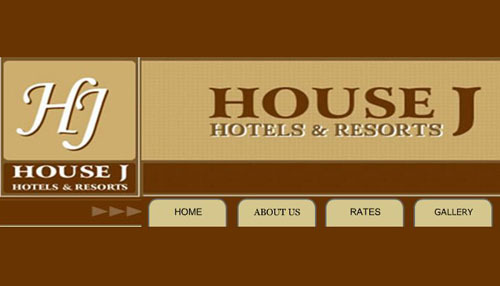 House J Resorts & Suites in Ikeja lies just 15 minutes drive away from the Murtala Mohammed International Airport, Lagos in a quiet, green and secure environment. 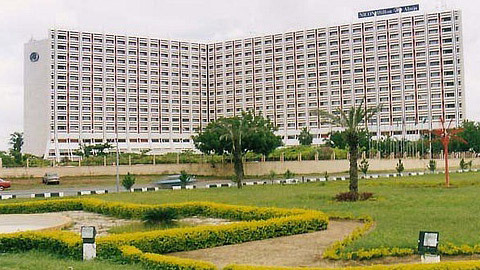 Transcorp Hilton Abuja hotel, is located in the heart of Nigeria's capital and five minutes' drive from government ministries. 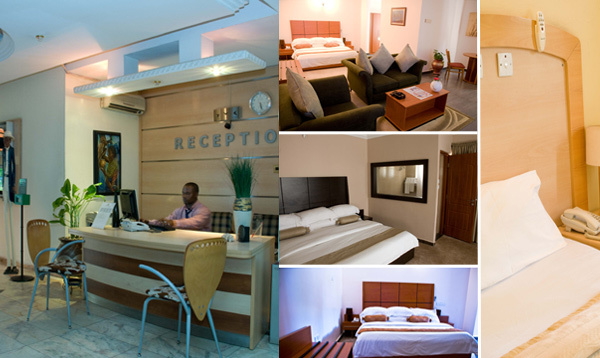 Elomaz Hotels ultra modern complex is strategically located in the tranquil environment of Maryland, with easy access to Mobolaji Bank Anthony Way and Ikorodu road in Lagos.